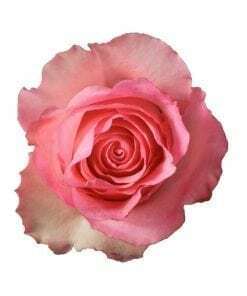 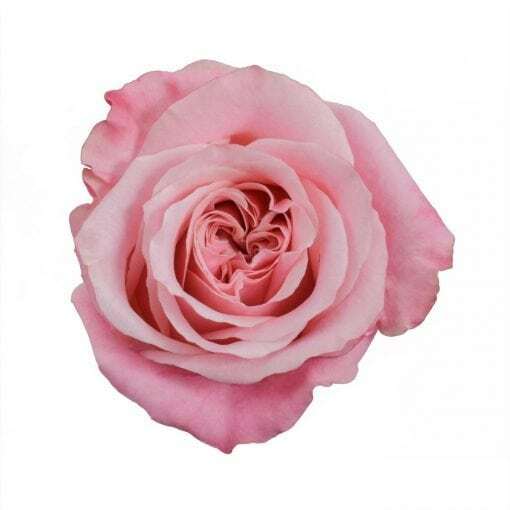 Gorgeous, refined, and evocative, Rosaprima Art Deco is a full flower of a gentle pink which is more intense on the outer petals and softened on the inner ones. 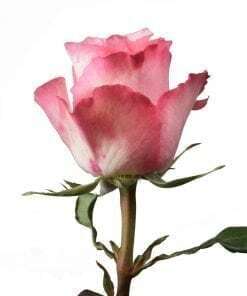 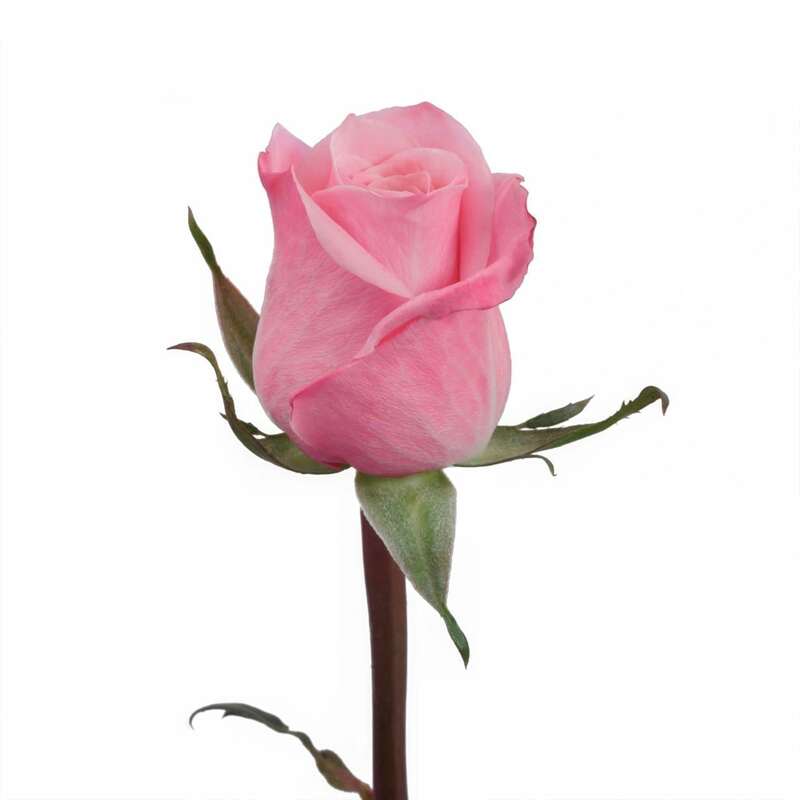 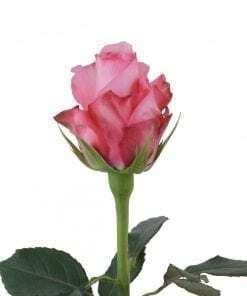 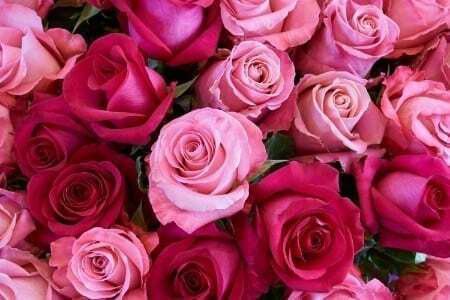 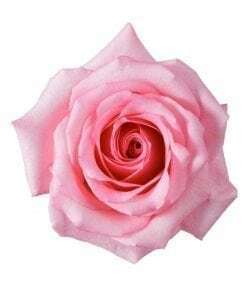 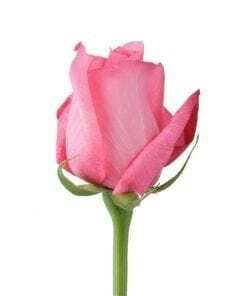 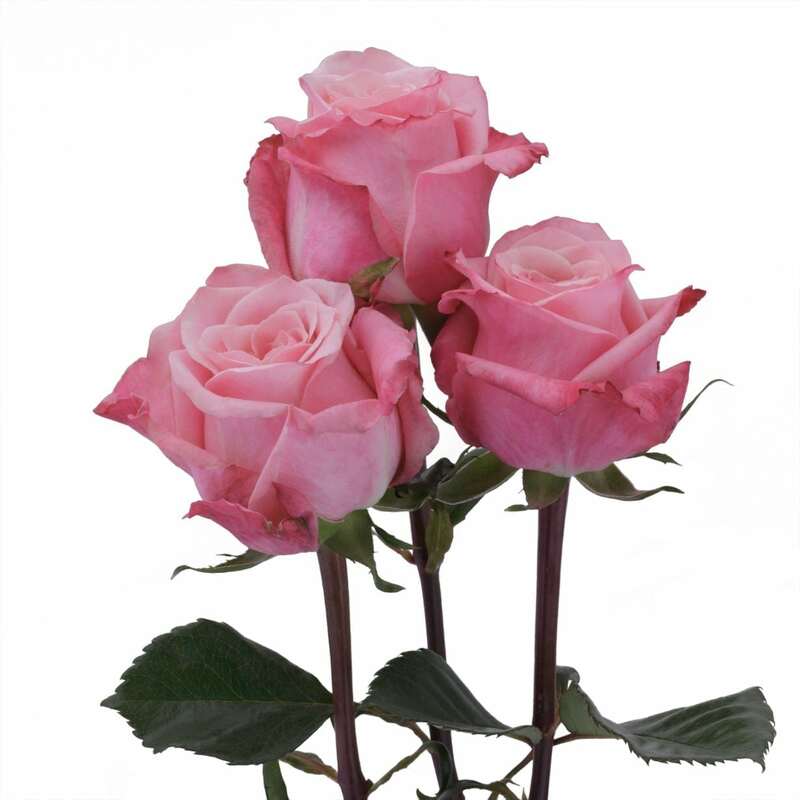 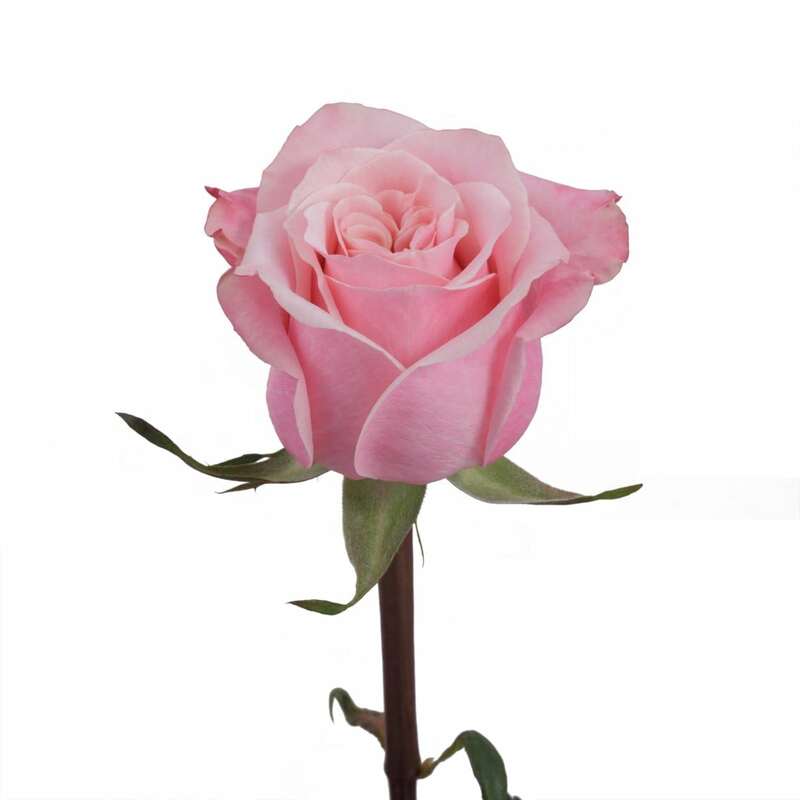 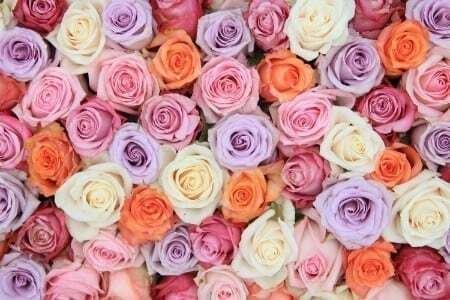 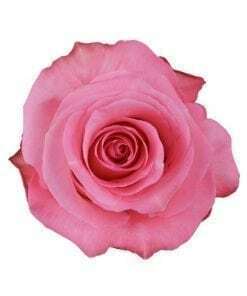 This rose possesses the hues of grace, sweetness, and femininity. 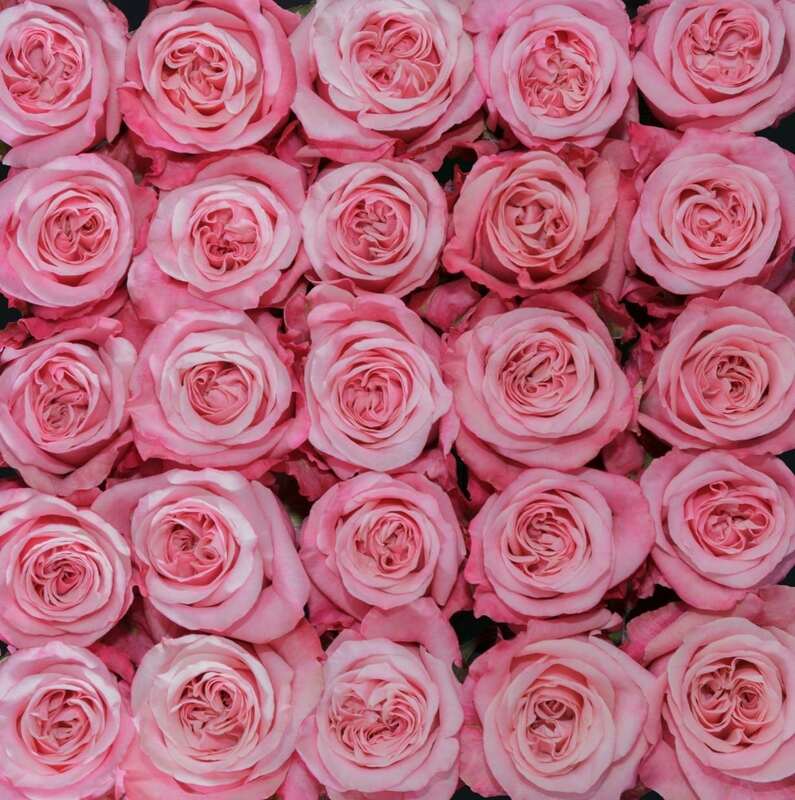 In a surrealistic play of color, it recalls and emanates impressions that bring to mind a work of art. Art is not a thing, it is a way!